My name is Neil Martens, I’m a Metal Detecting enthusiast. I live in the UK, North Wales. I’ve been detecting since 2013. I use the Minelab CTX 3030 and I think this is the best treasure detector out there today. Recently I bought the Coiltek 10x5” CTX coil for my CTX 3030. I wanted this coil for the ancient land I hunt (pasture), as it has a lot of iron in the ground. I do have the CTX 6” Coil, however, I find the footprint is not big enough whilst detecting in big open areas. So I knew the Coiltek 10x5” CTX was going to be a great addition to my CTX 3030. First hunt in my ancient land, I started to find non ferris targets amongst the iron on hunted out areas. I knew then, I had to start again here, what I had missed and what’s still in the ground. The following weekend I was invited on a dig on a stubble field. I was looking forward to using my new Coiltek 10x5” CTX coil as I knew this was going to be great in the stubble, not like other coils, when the stubble gets through whilst swinging, it does slow your swing down. Within the first hour I found lots of lead, then I had this tiny signal ringing in at 12.05. 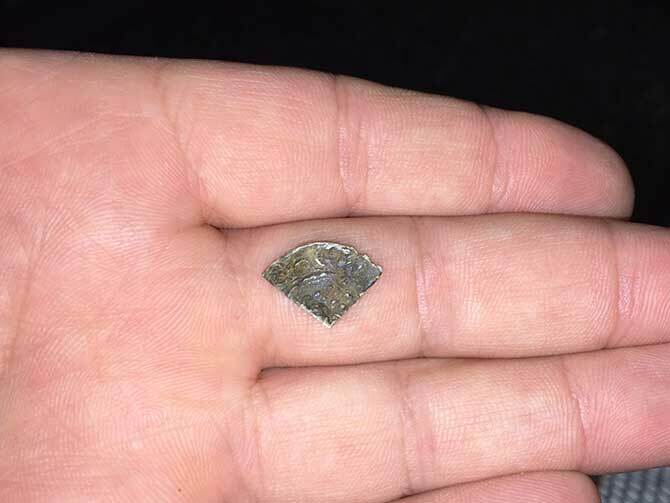 I dug it out, & there is was, a silver hammered coin, but not just any hammered coil, this was a cut quarter of King John who was the king between 1199 - 1216 which is simply amazing. My Coiltek 10x5” CTX coil had done the business for me, amazing! 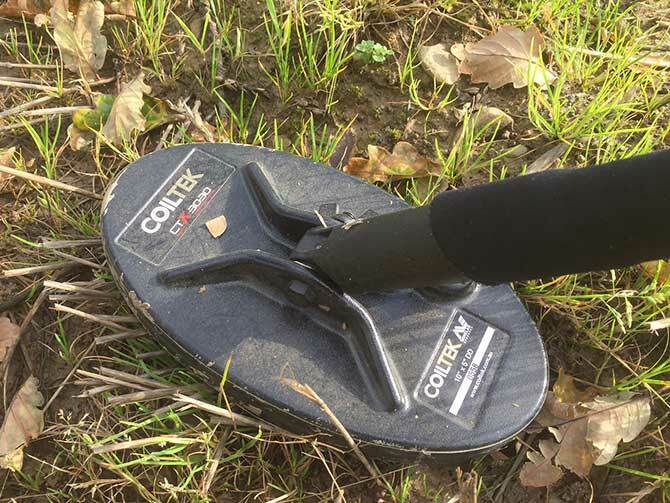 Not many detectorists find cut quarters here in the UK. Being that the Coiltek coil is very sensitive, it picked out this cut quarter with no problems, crystal clear sound. Thank you Coiltek. I look forward to all my future hunts with my 10x5” CTX.